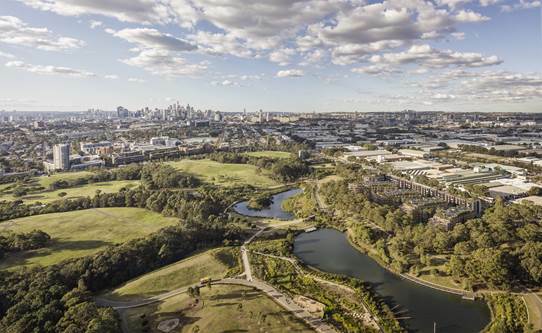 HPG Australia’s milestone development will be a stunning new landmark for Sydney – an unrivalled residential address where city sophistication meets the serenity of Sydney Park. This striking development of one, two and three bedroom apartments will have an enviable selection of amenities and access to one of Sydney’s most remarkable green spaces, all just 15 minutes by car from the Sydney CBD. A remarkable life awaits. 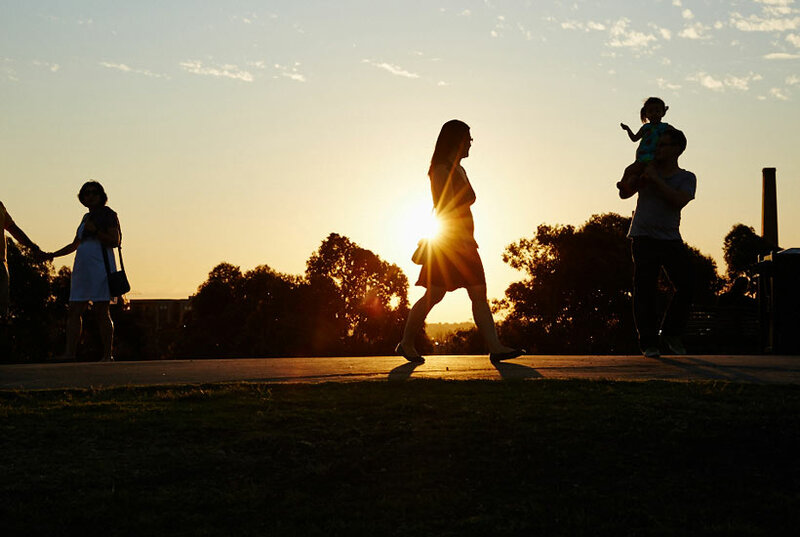 >Visit One Sydney Park to discover more about this extraordinary development and to register your interest. 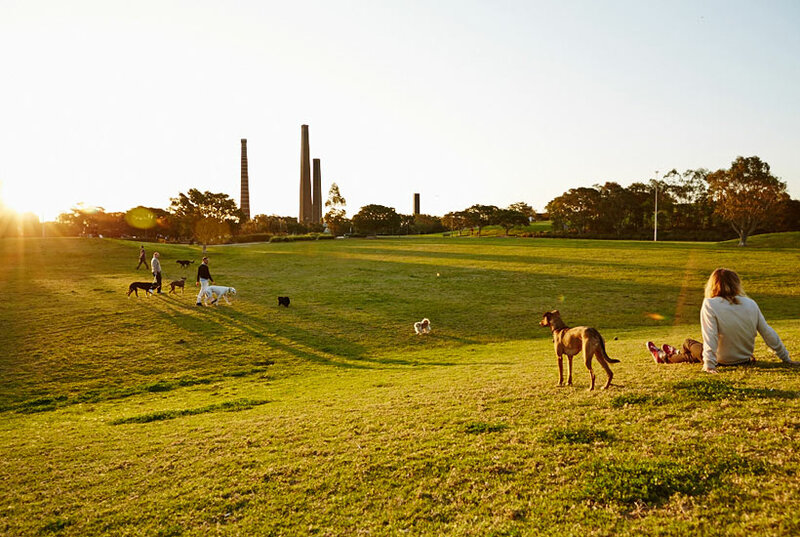 Sydney Park has a rich history and a unique setting. Once home to Aboriginal people who hunted kangaroo on the grasslands there, the land was later home to several brickworks before it was reimagined as lush wonderland of meandering pathways, playgrounds and quiet spaces for reflection. Serene yet central, the site occupies one of the most desirable points on the Sydney map. 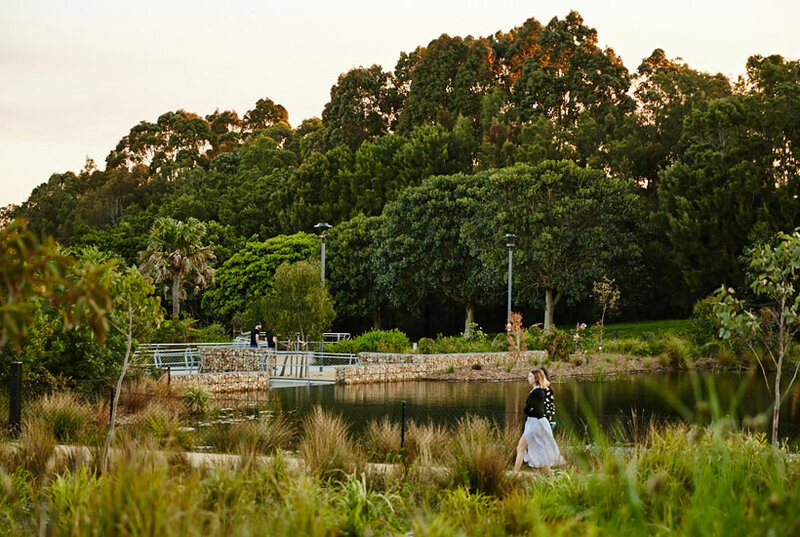 Immerse yourself in a new standard of living in a landmark development that combines luxury and lifestyle with the lush green spaces of Sydney Park. 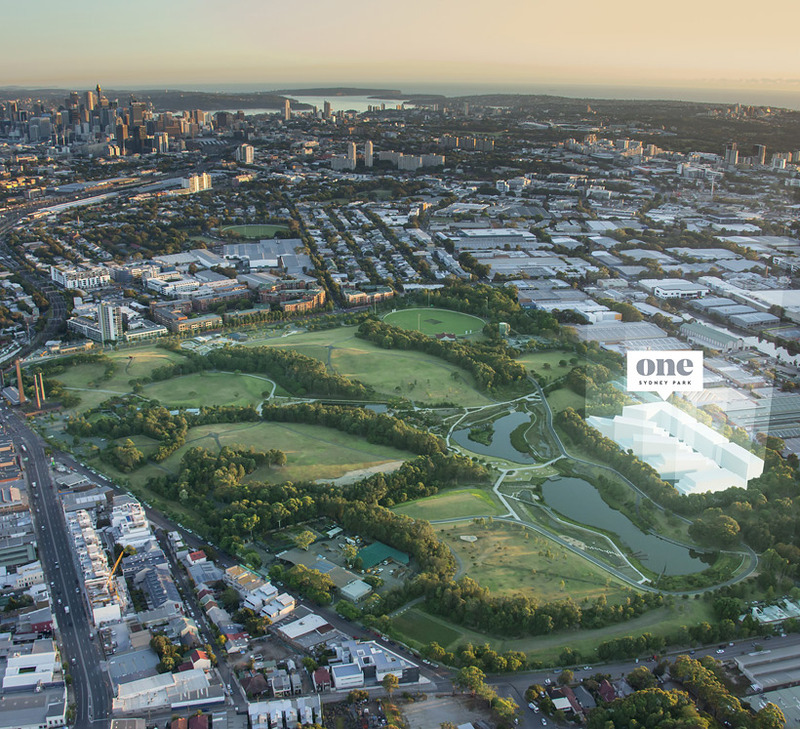 The Oasis will build on the unique history of Sydney Park to create a contemporary community bound by design excellence, sustainable principles and a shared passion for the sunlit Sydney lifestyle. 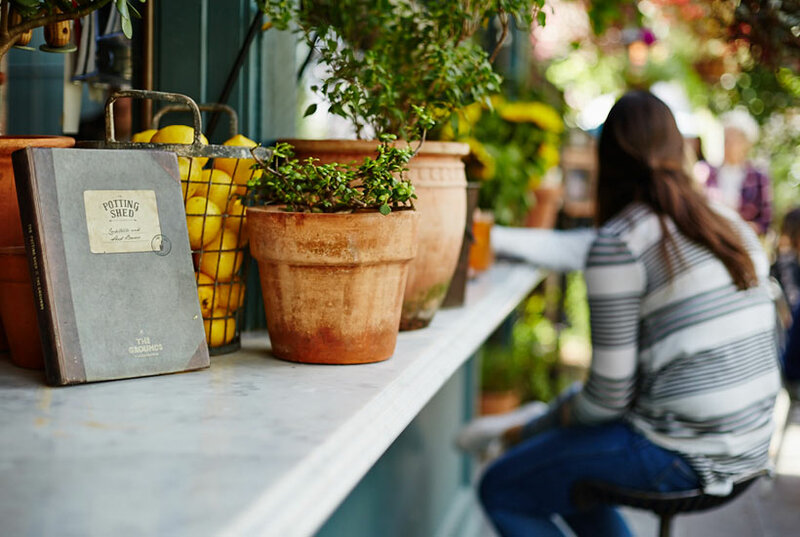 Indulge in the best cafés and restaurants, immerse yourself in the local cultural scene, stroll the local laneways and cycle through the generous green spaces. It’s all on your doorstep. Spacious proportions and inspiring aspects will enhance your lifestyle in well connected surrounds. Innovative design and the finest fittings and finishes define this contemporary residence in harmony with the natural world. Communal spaces for families, inviting retail and beguiling public art installations will ensure a vibrant village lifestyle, while the serenity of nature will calm and soothe your soul. This will be an experience like no other.